It’s the perfect time to visit Epcot Theme Park — the happiest place on open Earth. The park is full of holiday-themed parades and Easter egg-hunt magic. If you are lucky, you may also get to meet Mr. and Mrs. Bunny! Every year at the US capitol in Washington D.C. the White House hosts an annual Easter Egg Roll. While in D.C. you must not miss some of the nation’s best landmarks and the cherry blossoms season. Warm and sunny San Diego, California offer tons of Easter activities. 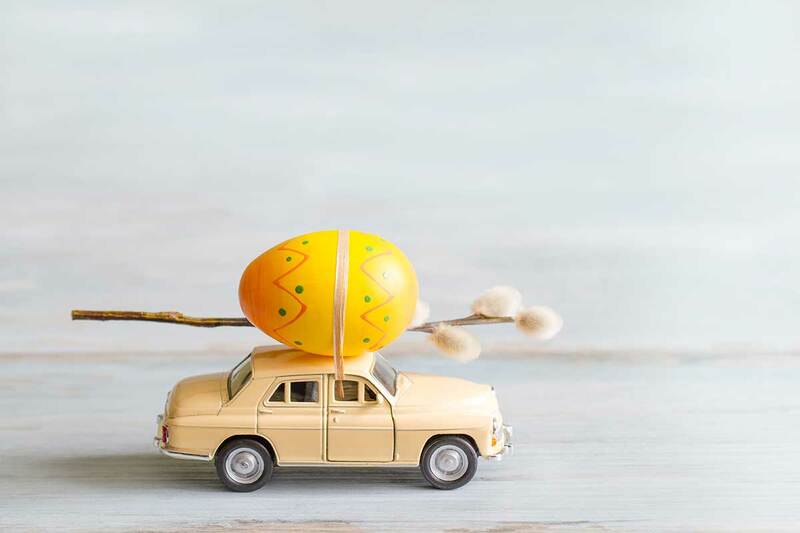 Many hotels offer Easter packages that include champagne brunches where kids eat free, Easter egg hunts, and arts and crafts.